Kevin West is the President of KW Ministries and Expression Ministries Network, author of Living a Transformed Life and his latest book Angel in Aisle 3. He also is the Senior Pastor of Expression Church of Huntington in Huntington, WV. Kevin’s heart is to lead and father those who seek an understanding of the truths and mysteries of God’s word. His passion is to identify, affirm, equip and release every believer into society by being the true expression of Christ in everyday real life. He travels internationally as a speaker and can be heard on the radio program, ‘Everyday Expression’. Kevin and his wife, Leesa have 4 children and 3 grandchildren. Stephanie Brown Scragg grew up in a musical family and traveled around the world as a small child until she became a young adult singing with her family The Jody Brown Indian Family. She wrote and recorded with Crossroads Records until moving to Huntington WV. After moving to Huntington, Stephanie graduated from Marshall University with her RBA specializing in Medical Sciences. After graduation, Stephanie became the Worship Pastor of a large internationally known music program at a church in Huntington, WV. In 2008, she aided in the launch of a kettle corn business called Scragglepop Kettlecorn. The company has now grown substantially as is recognized as the number one kettle corn vendor with Marshall University, Big Sandy Superstore Arena, and is moving rapidly into the Charleston, WV and her hometown area in Cherokee, NC. This business expansion would not have been possible without the team God assembled in Stephanie, her husband Dale, Pastor Kevin West, and his wife Leesa. 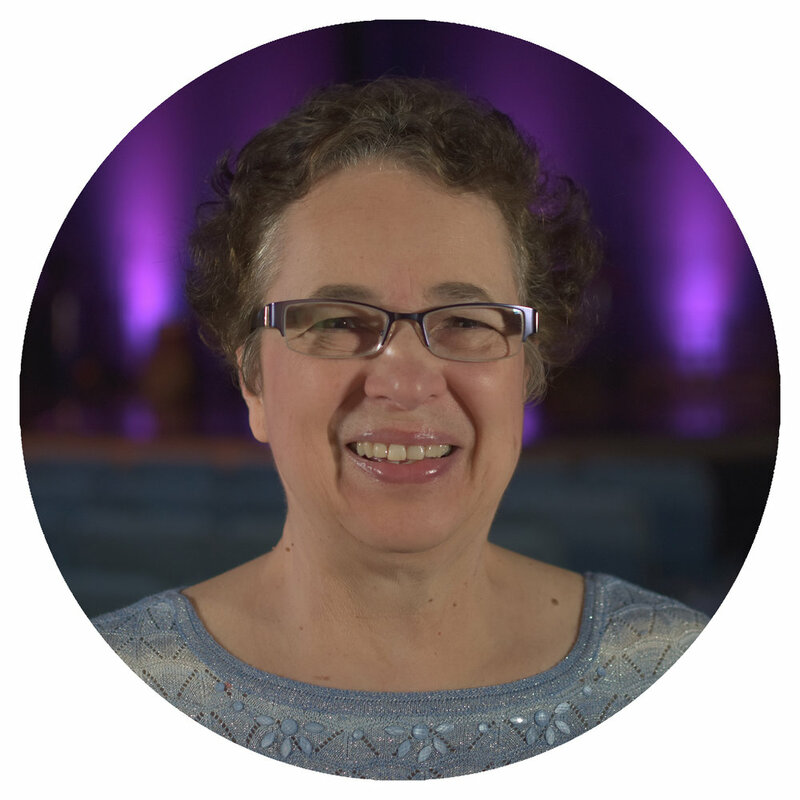 In 2013 Stephanie launched out and formed a ministry team with Expression Ministries Network, (a network connected internationally that she helped create) and Expression Church of Huntington. 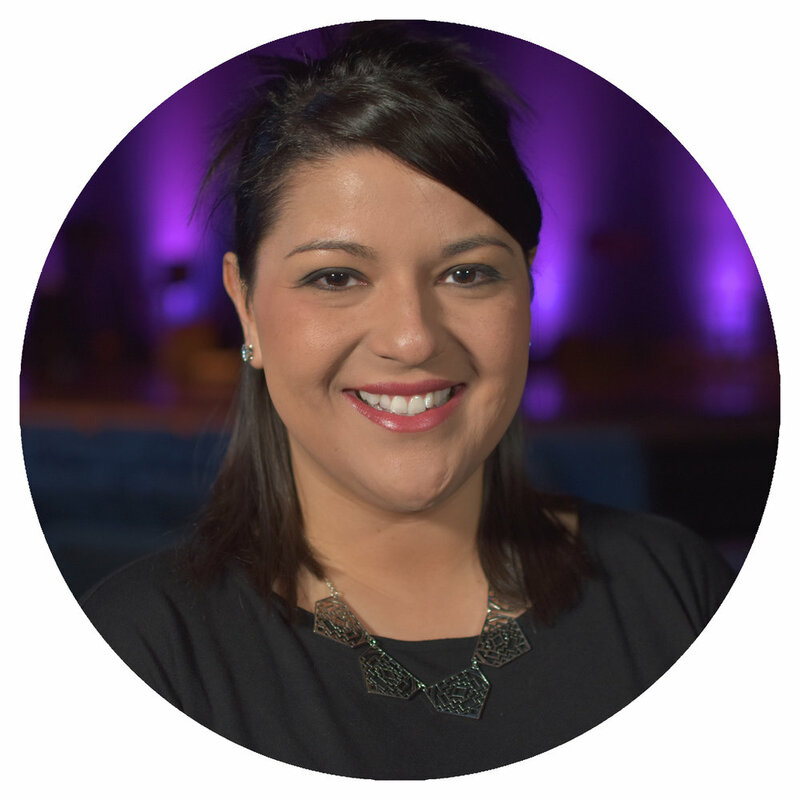 Steff facilitates worship leaders and ministers through out the network. She also serves as CEO of Expression Production Group, overseeing the radio, finance, concessions and production divisions. Today, she encourages and helps many business owners in starting their business as well as developing their brands. She has a deep passion to see people reach for their wildest dreams. Today, in ministry, she is a writer, pastor, preacher, and is revolutionizing the encounter experience, moving it away from a singer performing in front of an audience to being a part of a ministry team that brings the presence of the Lord by engaging the congregation and releasing a tangible encounter in ministry gatherings. She is also instrumental in the development of many young worship leaders. 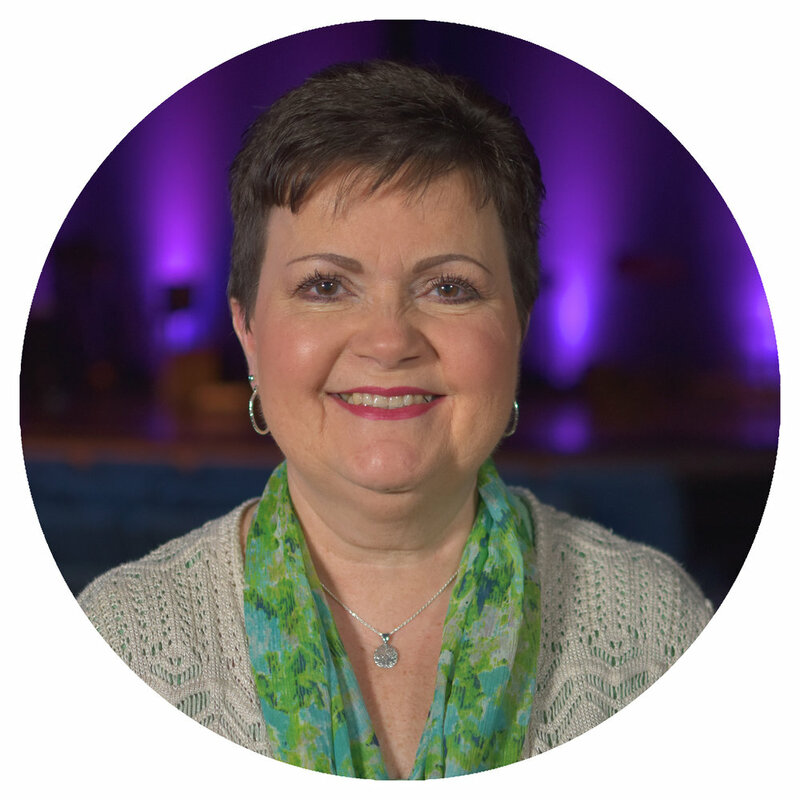 In 2017, Stephanie oversaw the construction and development of Expression Church’s twelve-acre campus. Her role as Executive Pastor developed even more through this process giving her the insight in how to lead people from every walk of life. 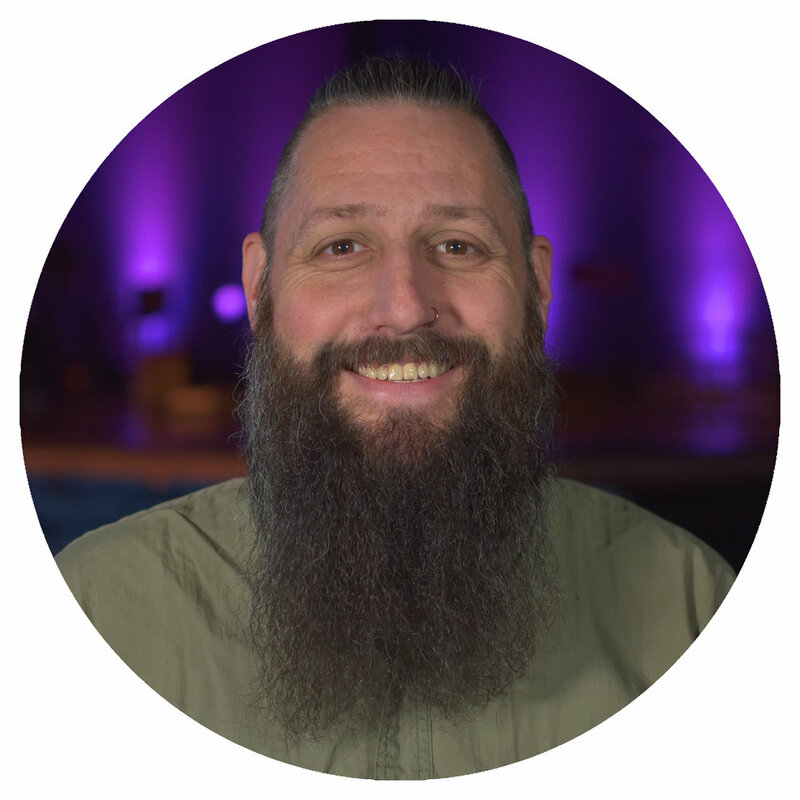 Pastor Ronnie Stewart has served as the associate pastor of Expression Church since the inception. His wealth of knowledge, vision and discernment are vital to the growth and spiritual health of the body of Expression. 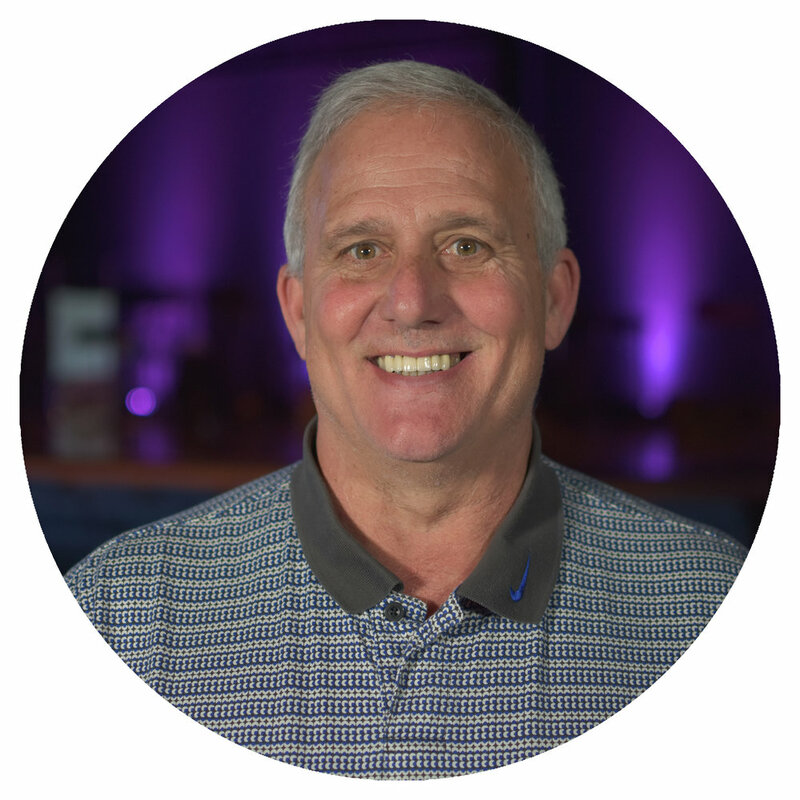 Pastor Ronnie has served many years in ministry and social capacities that have allowed him to gain much trust and credibility from the church community as well as the city of Huntington. He also guides and directs Expression Ministries Network that is a network of churches, leaders and business owners that impact different regions across the US. Pastor Ronnie, born in Huntington, WV, now resides in Chesapeake, OH with his lovely wife, Brean, and their three boys, Brycen, Rowan, and Baylon.